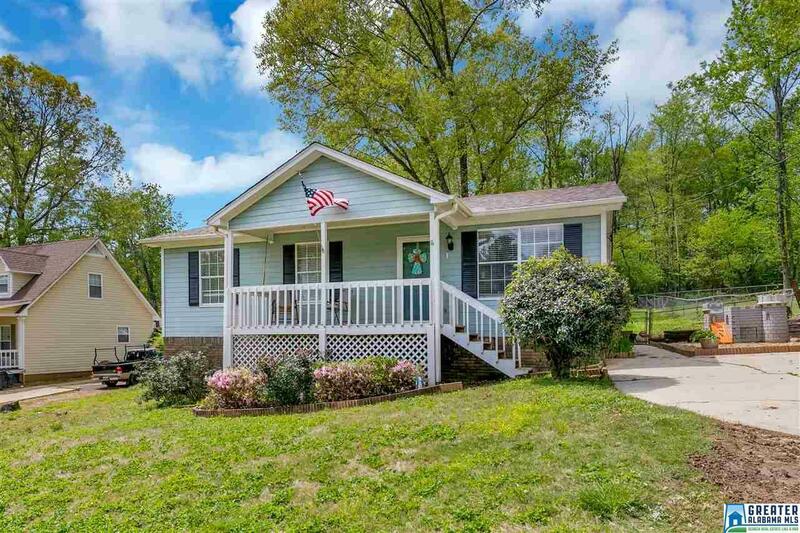 Located in a Quiet Neighborhood nestled in the outskirts of Trussville -- CUTE and QUAINT 3 Bedroom 2 Bath with large BONUS ROOM, FENCED BACKYARD --NO CARPET-- and all on 1 LEVEL! Driving Directions: I-459 To Derby Pkwy Exit 31. Turn Left Onto Derby Pkwy. Turn Right To Stay On Derby Pkwy. Turn Left Onto Amber Hills Rd Go 0.7 Miles And Turn Right Onto Mountain View Rd. Turn Left Onto Creekview Ln House On Right.